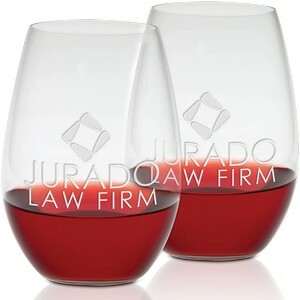 Add your engraved logo to these Riedel O Series Shiraz Stemless Wine Glasses which includes two 22 ounce Shiraz Stemless Wine Glasses in a Riedel gift box. 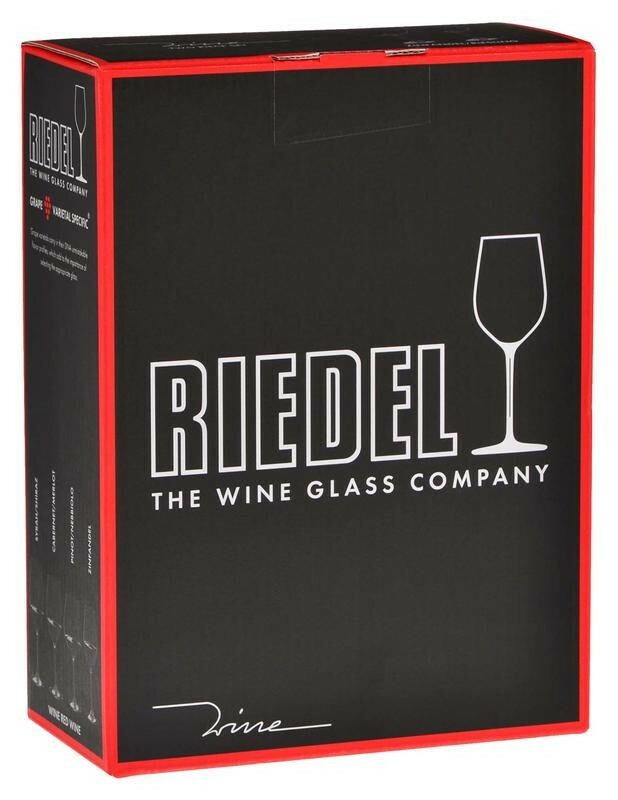 The Riedel O Series of glasses is an innovative take on the casual wine glass for total wine enjoyment. O is based on the benchmark shapes of RIEDEL VINUM to enhance the world's most important grape varietals. The tumbler, used for centuries as an all-round drinking vessel, is now turned into a sophisticated wine accessory. Broken stems are a thing of the past. O is executed in non-lead crystal, machine blown in Bavaria, Germany. 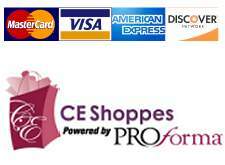 For Personalization and 2nd Location Charges add $3.00 per item.